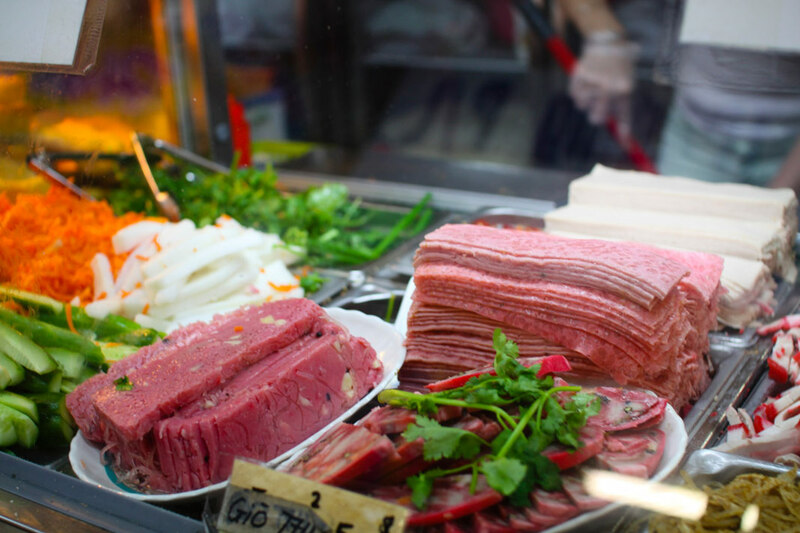 Former Cabramatta resident, Amy Ta, shares her insider’s guide to the local community and her tips on eating and shopping at Sydney’s Little Vietnam. 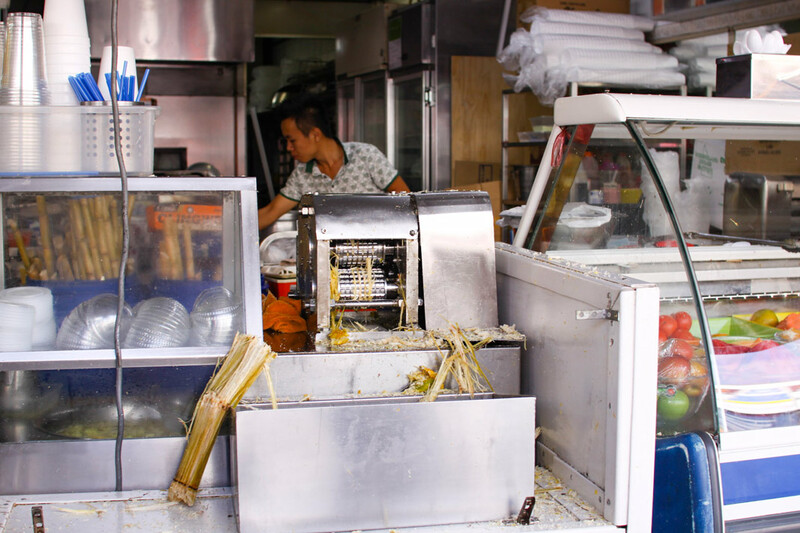 Start the morning as they do in Vietnam, with a scrumptious noodle soup (either a phở beef noodle soup or an egg noodle soup with the most amazing crispy skin chicken). 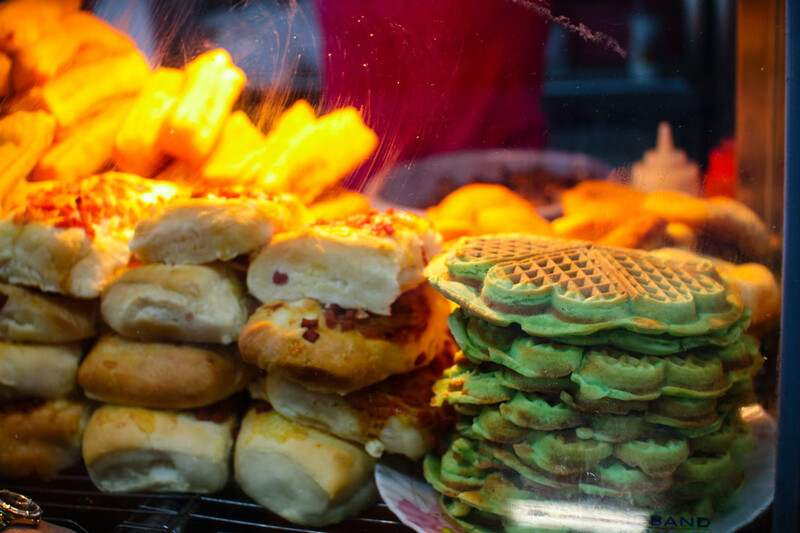 You will then be guided around the main food-shopping precincts and eateries, giving you a chance to familiarse yourself with this spectacular ‘Little Vietnam’ – with tastings along the way of course! 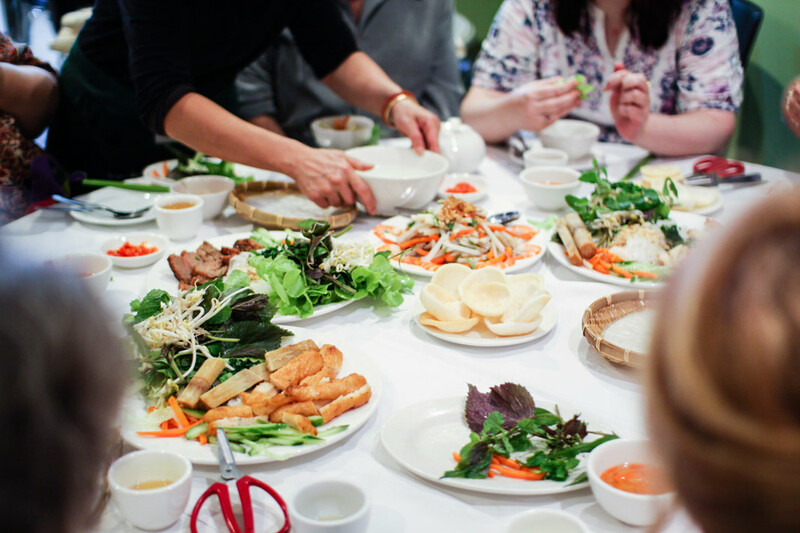 Next is a colourful lunch banquet, where you will be introduced to a wide spectrum of Vietnamese delights. 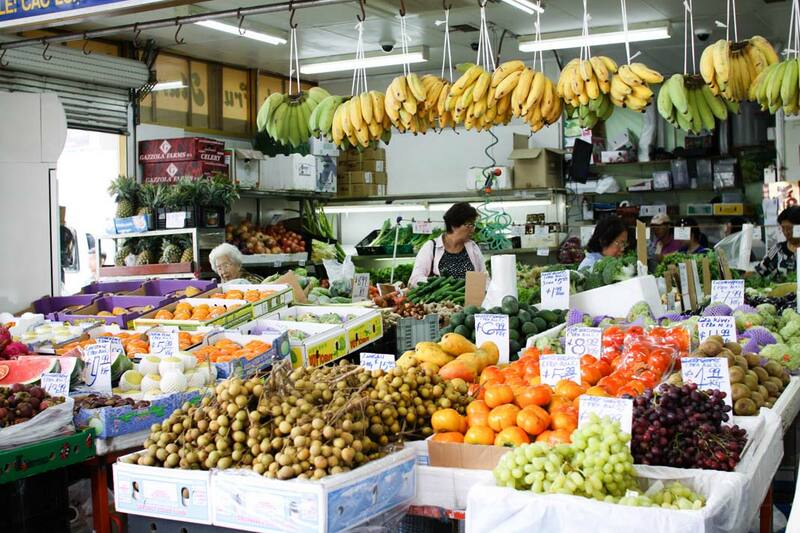 And after this feast, shop like a resident foodie. 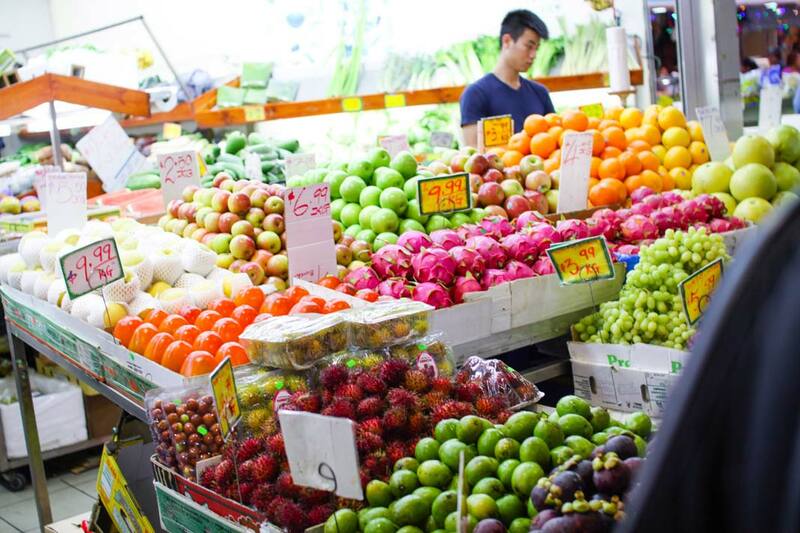 we will share our knowledge on Vietnamese recipes, groceries and tips on the best places for fruits, vegetables, meats and other culinary bargains, so you can bring a piece of Vietnam home with you! 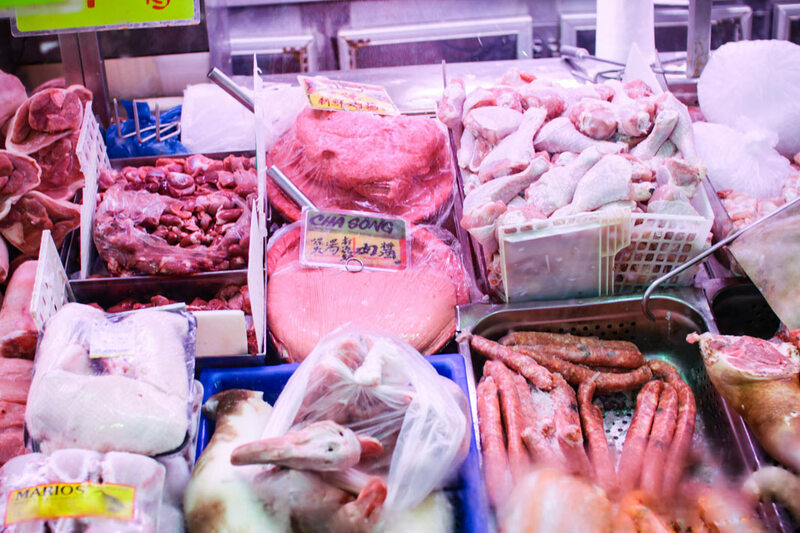 My Step Mum, Joan Reeve, and I went on the I ate my way through Cabramatta tour on Saturday 20th July and I just wanted to say how much we enjoyed the morning. Our guide, Amy, was wonderful and knew so much about the area. 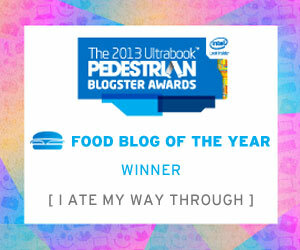 The food was amazing and it has made us both want to come back to Cabramatta. Now we need to find time to fit in the Granville tour!!! Thank you for a very enjoyable & informative morning yesterday – the food was delicious, the company very friendly & you two girls were just lovely! We did a bit of shopping after we left you & soaked up the atmosphere. 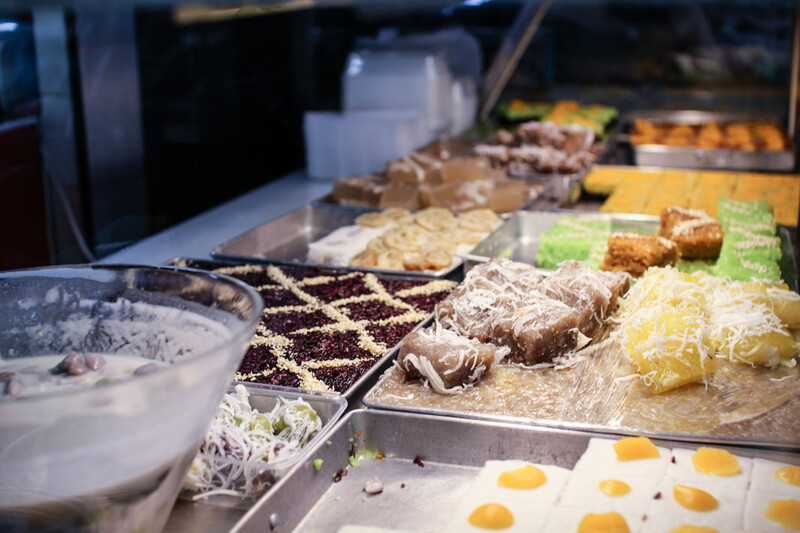 Having never ventured to Cabramatta before, you have whetted our appetite for another visit of eating & shopping. 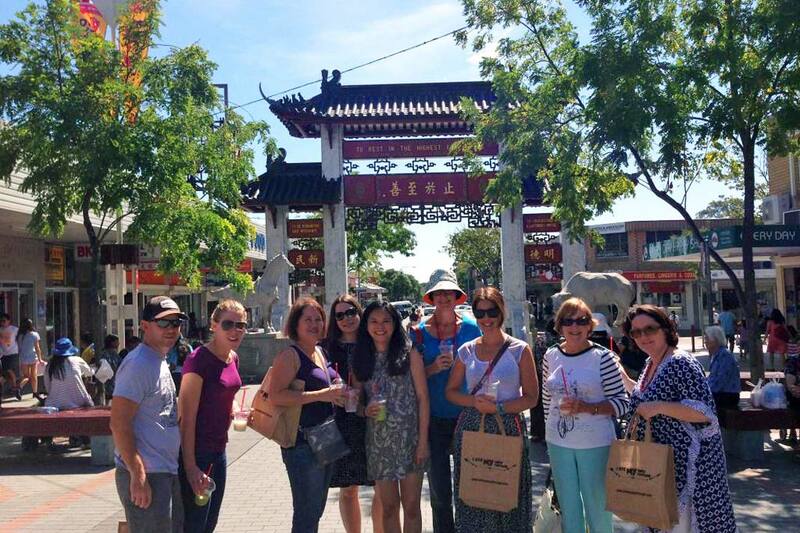 On behalf of the Roseville Chase Probus Club, I would like to extend our appreciation for a wonderful tour of Cabramatta yesterday. 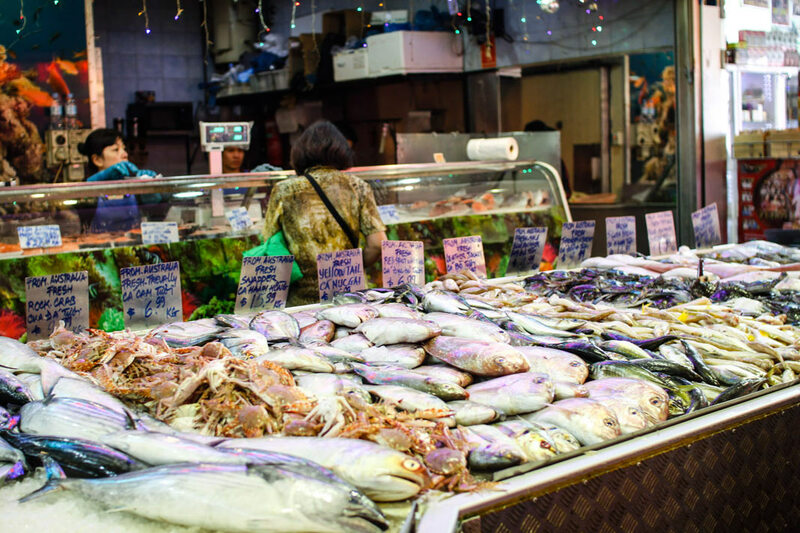 Everybody was amazed and delighted to discover the cuisine and culture of such a vibrant area which was completely unknown to them. I think that once the rest of our members hear about their experience, we may well have to come again. Congratulations on a well run tour. I had my tour last Sunday just wanted to say it was a great success and Amy was wonderful. Everyone had a great time, loved the food. Was a great 40th birthday for me. Amy was very down to Earth and a great sense of humour! 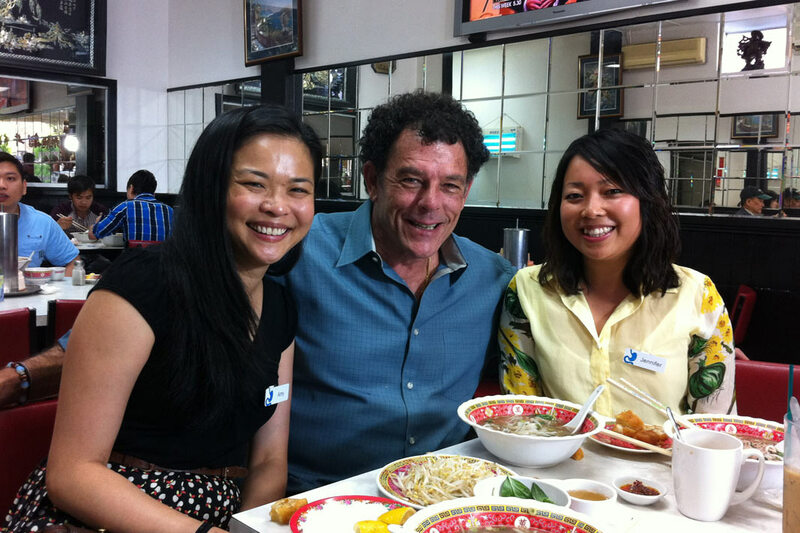 The tour was fabulous, and Cabramatta was like a part of Vietnam had been transported into Oz. Amy and Jennifer also were charming, we could not have asked for anyone nicer to ferry us around. We could have stayed a full day easily, they were fun to be with. We intend to go back ASAP just to see again the work that goes on in the morning getting ready for shoppers. We had five weeks in Vietnam a couple of years ago, I loved the place and the people, so friendly, such hard workers. Thank you again for a great day! $99 per person (incl GST) which is all-inclusive of tastings plus a sit-down lunch, a boutique grocery bag, and a tour notes & recipes booklet. 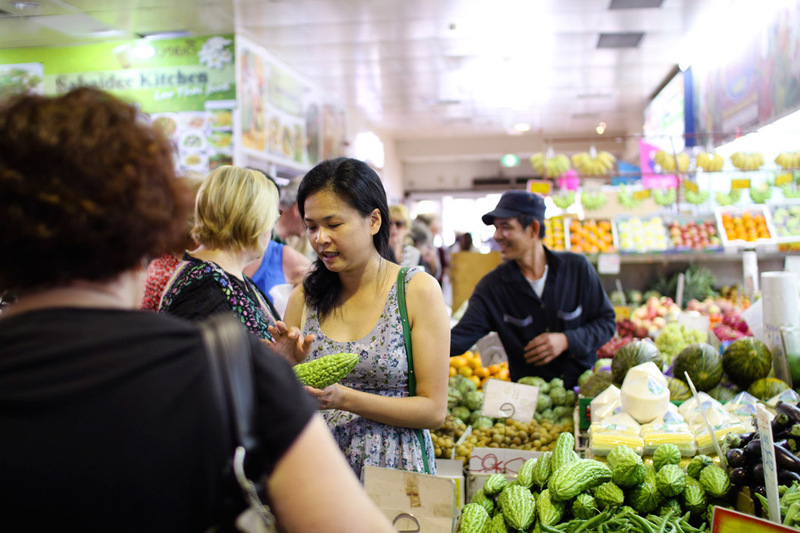 Cabramatta is located 32 kilometres South-West of the Sydney CBD – approximately one hour’s travel time. It is easily accessibly by road, rail or bus. Check www.transportnsw.info for your nearest route. 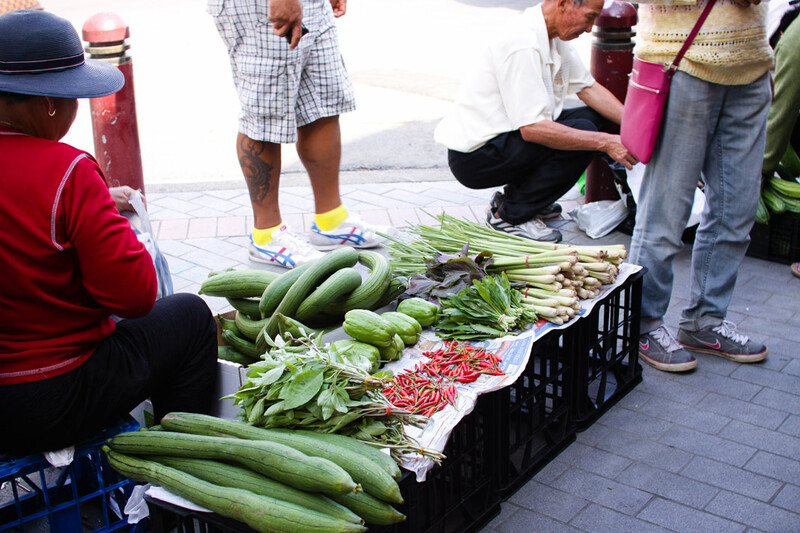 The I Ate My Way Through Cabramatta meeting spot is beneath the red Friendship Arch along Freedom Plaza, near the corner of Park Road and Arthur Street.